It's the last season of Clarence, sadly the series has not been picked up for a fourth season. We're amazed how long it lasted, not because of its quality, which is great, but how Cartoon Network treated it. But it won't end until 2018. 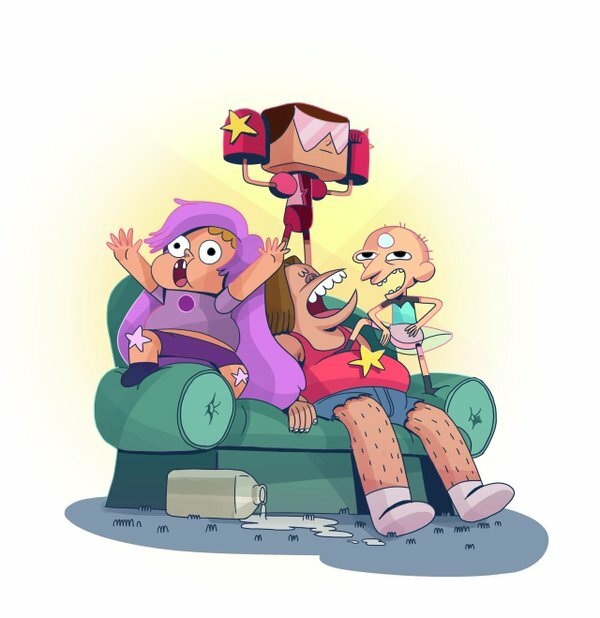 Showrunner, Spencer Rothbell, the wizard, has explained it will return June 2 for a mini-series six episode arc titled "Clarence's Stormy Sleepover."